Online Training with a World Class Team. Do you want to get a Vocational Qualification within the Equestrian Performance Industry, that will help you develop or change your career? 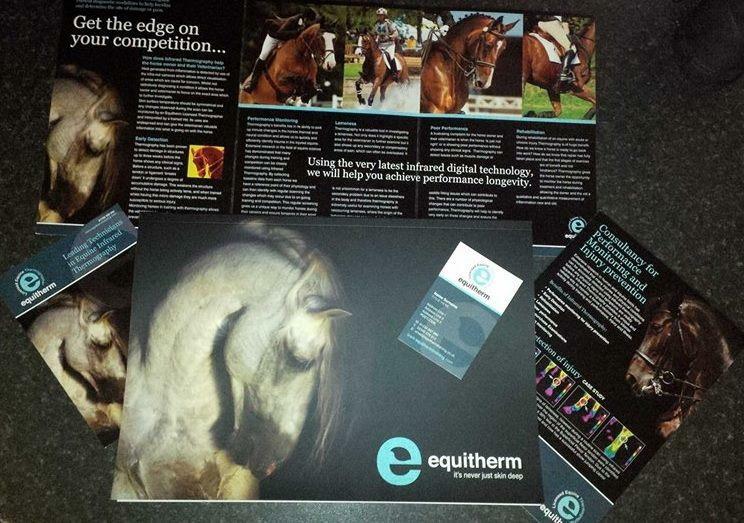 Learn about Equine & Veterinary Infrared Thermography in depth? Equitherm Training will provide the flexibility, the qualifications and the top-class training you’re after. For our online courses we require that, you have the willingness to learn and to study under your own steam. 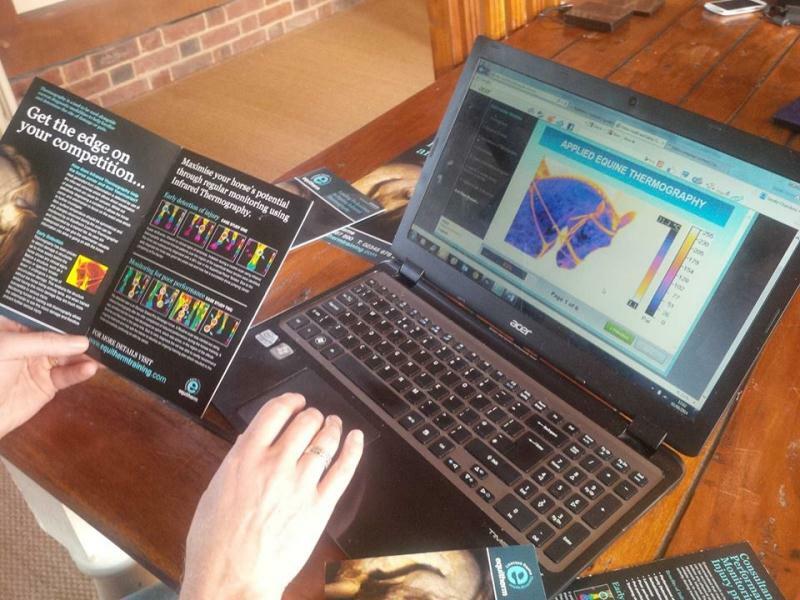 With our world-leading blend of distance learning and innovative study materials, you’ll have an exceptional learning experience as well as accreditation with World-class Leaders in Equine Infrared Thermography, Veterinary Medicine and Science. Our Training Organisation are the only Veterinary Infrared Training company to offer an industry standard qualification. Our Qualification is designed to set standards expected of specialists in this particular sector and to achieve quality and consistency and to recognise technician competence. Online Vocational Qualifications are also very flexible for individuals with heavy or unpredictable workloads. They can be very effective and flexible tools for motivating individuals and enhancing standards and practice. Here, at Equitherm Training Centre (EIRTC) we can deliver these qualifications through a flexible, distance-learning, modular approach. In most cases, an assessor will work with the learner providing support and guidance as they progress through the qualification. Equitherm Training will support you all the way: with financial options, with the study skills you need to succeed in further education, or advice to help you develop or maybe change your career.